Located at Exhibition Place in Toronto, BMO Field is Canada’s first soccer-specific stadium and plays home to Canada’s National soccer team, as well as Toronto FC, Canada’s first Major League Soccer team. 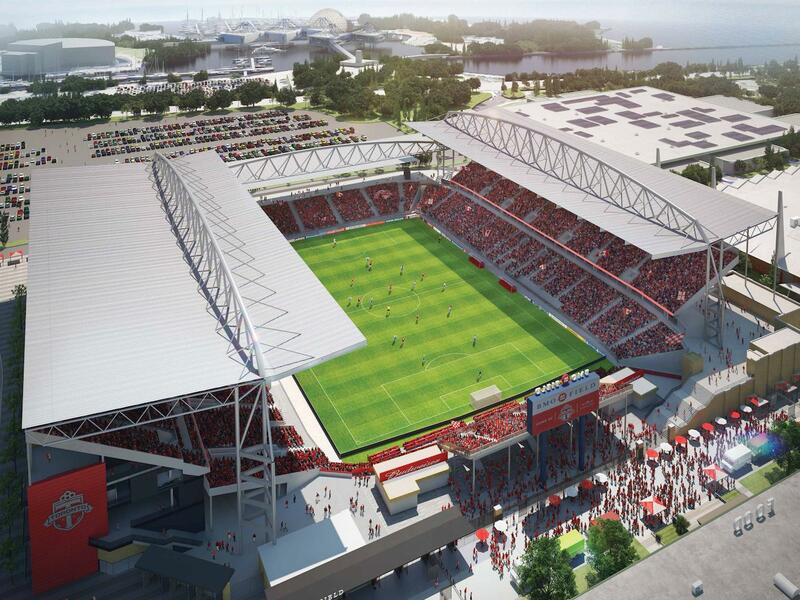 It was built at a cost of $62.9 million and funded by a unique public partnership between three levels of government and Maple Leaf Sports and Entertainment LTD.In its inaugural summer, BMO Field (known to FIFA as Canada’s National Soccer Stadium) hosted over 260,000 fans during 12 games as the main venue for the FIFA U-20 World Cup. On September 7th, 2007, Phil Collins and Genesis took the stage in front of a capacity crowd of more than 28,000 fans. 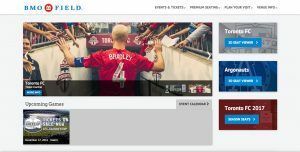 Quanswer.Me took the task of re-designing BMOField.com Web site in 2016 and made it fully responsive and accessible according to the WCAG 2.0 AA Standard.